On Tuesday, A Virtuous Ruby will be published. I started this blog about two and a half years ago to discuss Ruby’s story and those of her sisters. It’s hard to believe that the moment has come, but here it is! I appreciate any support you can give to bring this historical story to light. In the meantime, because of my grandmother’s death, I have been behind. So I would like to give you an update on Mags’s story, and officially reveal the cover for Nettie’s story. Asa Caldwell returned from the Great War with nothing to show for it—as in nothing below his left knee. Forget about the journalism career he loved. His story is over. Done. Yet he finds the strength to journey to Winslow, Georgia, to get Ruby Bledsoe Morson’s sister out of trouble. Before he can bring Mags Bledsoe home, though, a spate of mysterious attacks reawakens his investigative instincts. During the war, Mags did her duty to God and country by stepping into a management role at the textile mill. Now she’s been shuffled back to the rank and file—and Asa has her hard-earned job. Not only is the infernal man doing everything wrong, her plan for revenge against the mill owner who lynched her childhood sweetheart is farther out of reach than ever. As they clash over almost everything, Mags begins to set fire to Asa’s soul, bright enough to dim the memory of the killing fields of France. Enough to give him a new mission in life—to make her feel the same way. Nettie will be out in November. Trusting in the One who orders her steps, Nettie Bledsoe is determined not to deviate from her route to the charity kitchen. Don’t stop for anything, her sisters say. Pittsburgh isn’t like Georgia, they warn. Yet when low moans of unholy suffering drift from an alley, she can’t help but investigate. It’s a man. The most beautiful man she’s ever seen. Despite his scandalous reputation, something within her responds to his sinfully rich voice. Jay Evans is trying hard to stay on the straight and narrow, and doesn’t want help from any church do-gooder. But until his wound heals, he needs help caring for his young daughter, Goldie. Especially since Nettie saw fit to fire Goldie’s barely competent nanny. Despite their mismatched backgrounds, Nettie and Jay fight a losing battle against their growing attraction. But it’s only when Nettie is kidnapped that Jay realizes that if he doesn’t get her back safe and sound, his heart will shatter into uncountable pieces. No links for Nettie yet. I will keep you posted. I would like to take this opportunity to thank you all for following this blog and for your support! I appreciate each and every one of you! This entry was tagged 20th century African American history, A Most Precious Pearl, A Treasure of Gold, A Virtuous Ruby, Piper Huguley. Bookmark the permalink. The stories sound good, too. 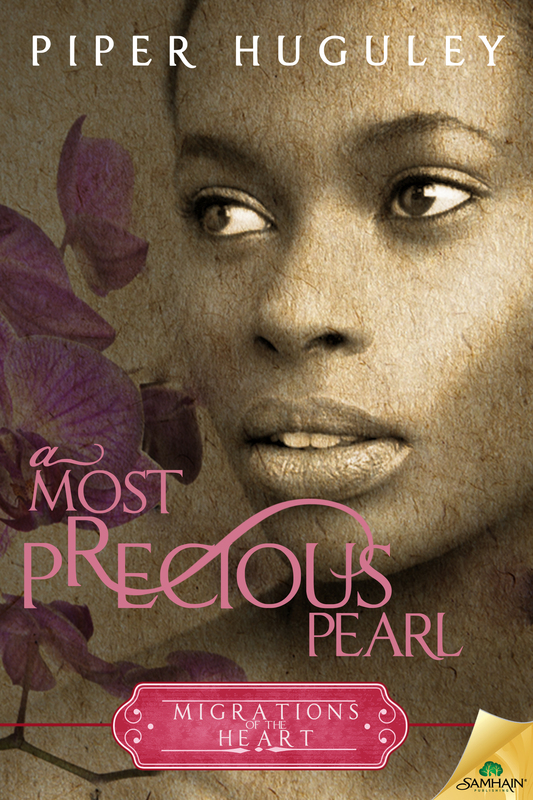 I’m especially intrigued by The Most Precious Pearl. Thank you jazzfeathers! September will be here before you know it! Thank you for stopping by! Beautiful covers! Wonderful way of bringing history alive. Thank you so much milesaway44105! I appreciate your kind words and thank you for stopping by! 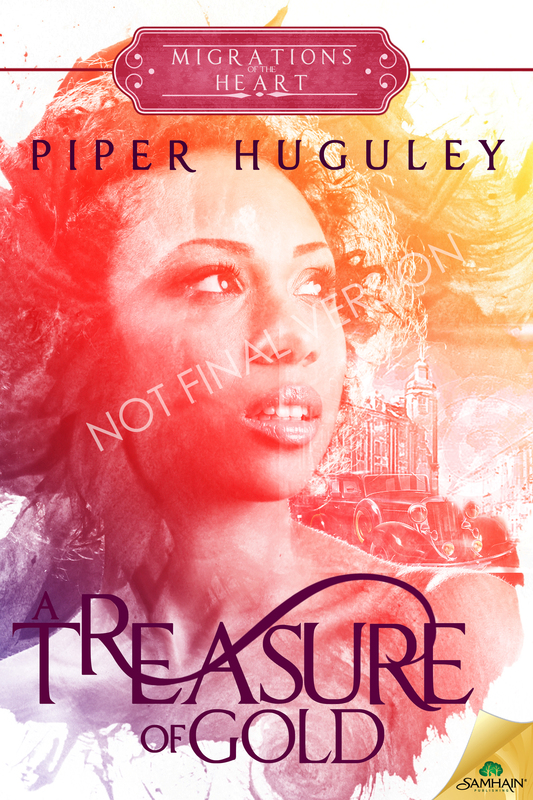 Named in 2015 as a top ten historical romance novelist in Publisher's Weekly, Piper Huguley is the author of the Reconstruction era "Home to Milford College" series. She is a 2013 & 2014 Golden Heart finalist for two novels in the "Migrations of the Heart" series about the Bledsoe sisters and set in the early twentieth century. Come to the Historical Romance Retreat! Starred review in The Library Journal! What is “The Washerwomen’s War”?